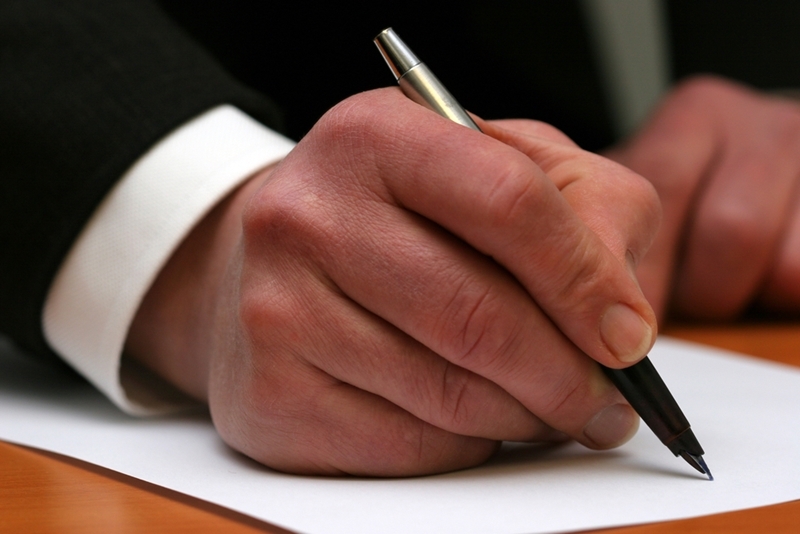 A majority of Americans don't own a will, according to a recent survey. Americans are looking out for the financial well-being of their loves ones and want what’s best for them, as a robust majority – 70 percent, according to data compiled by LIMRA – own life insurance. But evidently, these same family members may not know what their parents or grandparents want when they pass away, a newly released survey suggests. Only around 40 percent of adults ages 18 and older have a will or living trust in place, according to a recent Caring.com survey. Among younger millennials, the rate is even lower, at approximately 35 percent. Financial experts noted that wills are important documents that everyone should have – regardless of current family status – because everyone has loved ones that care for them. Without a will, these individuals have to decide how deceased family members’ property should be distributed, when that decision ought to be already established. A will makes these desires known, said Brian Daubert, personal insurance sales director at PayneWest. “Having a will in place will, in most cases, ensure that any distribution of assets get directed as the deceased intended, thus eliminating confusing and potential for disruption among family members,” Daubert explained. Generally speaking, the younger people are, the less likely they are to have wills, the poll found. For instance, among respondents 72 years of age and older, 81 percent had a will or living trust, according to Caring.com. Among baby boomers – who range between 53 and 71 – approximately 58 percent had one set up. A minority of Generation X and millennials had a will, at 36 percent and 18 percent, respectively. If you don’t have a will, now is the time to make one out. Americans may understand the importance of wills, but many may be putting them off simply because people are living longer. According to data compiled by the University of Southern California, the world’s 65 and older population totaled 12 percent in 2000, up from 8 percent in 1950. Come 2050, this population is expected to jump to 20 percent. The centenarian population is also on the rise. In 2010, roughly 53,360 Americans were over the age of 100, according to government data obtained by The Wall Street Journal. That’s up from 50,400 a decade earlier and 37,300 in 1990. Other polls put will ownership among young Americans even lower. Last year, Gallup found that just 14 percent of 18- to 29-year-olds had a will, down from 24 percent in 2005. Financial and estate planning experts note that it’s not unusual for people to avoid talking about distribution of assets. 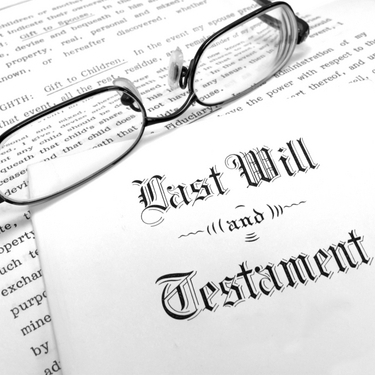 Wills can help resolve this issue by detailing in writing how belongings should be allocated. “Anyone who has acquired any type of assets – such as property, retirement funding, savings and insurance policies – needs to have a will in place,” Daubert stressed. For guidance on how to make out a will, the American Association of Retired People has a few tips. Wills and life insurance are one and the same – everyone should have them but all too few do. PayneWest Insurance can provide you with the financial planning tools you need to protect your family’s financial well-being and estate planning goals.